woweeeee!!!!!! That looks like lots of fun! Hope you guys are all doing well!!! We are doing great Ms Indigo. Hope you are well. Mmmmmm. 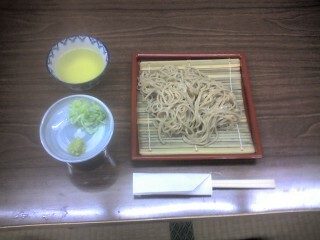 Fresh soba. That sounds good!